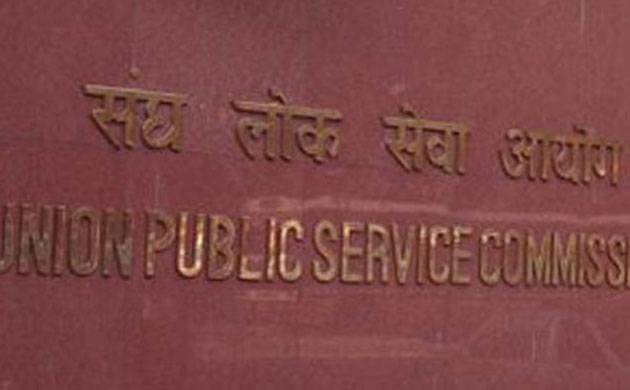 The Union Public Service Commission (UPSC) has declared the final results of Central Industrial Security Force Assistant Commandants, CISF AC Executive Limited Departmental Competitive Exam 2017. The Union Public Service Commission (UPSC) has declared the final results of Central Industrial Security Force Assistant Commandants, CISF AC Executive Limited Departmental Competitive Exam 2017. The candidates can logon to the official website – upsc.gov.in – to check their UPSC CISF AC Final Results 2017. The UPSC CISF AC Exam 2017 was held on March 5, while the interview round was conducted from July 3 to July 5. The result of the candidates who are selected has been published in form of a list in order of merit. The list includes names of the candidates who have been appointed to the post of Assistant Commandants Executive in the Central Industrial Security Force. Total 7 candidates have been appointed – General: 06, SC: 01 and ST: Nil. A “Facilitation Counter” has been located by the UPSC near the ecam hall in its campus. Candidates can obtain any information can or clarification in regards to the recruitment on working days between 1000 hrs to 1700 hrs. The contact number for the facilitation counter is 011-23385271/23381125. The marksheet of the UPSC CISF AC Exam 2017 will be uploaded by the UPSC within 15 days from the date of announcing of result. Candidates can download the marksheet from the official website. The marksheet will be removed 45 days after the date of its release. UPSC will upload the marksheet of the UPSC CISF AC Exam 2017 within 15 days from the date of publication of result. The marksheet should be downloaded from the official website as it will be removed after 45 days from the date of it’s release.